It's been a little while since I listened to this audio book through Audible. I listened to it back when I was really going through my Mystery and Thriller phase. Before I decided to listen to it I had heard some really good things about it, so when I happened across it I decided to go for it. And I'm really glad that I did! 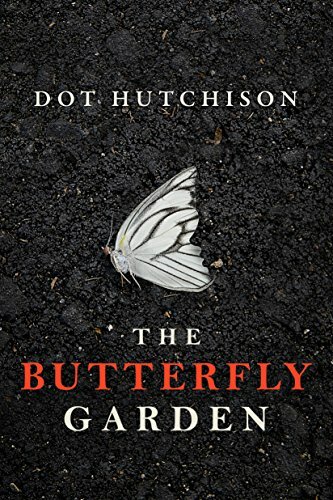 The Butterfly Garden is one of the best thrillers I have read. There are so many different components to this book that just made this book so fixating that I had a very difficult time taking my headphones out of my ears at night! 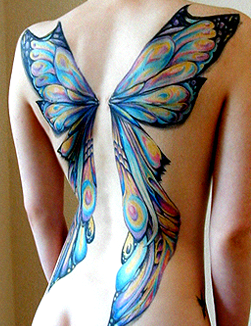 Different butterfly wings are tattooed on the backs of every girl by their kidnapper before becoming an official Butterfly. The book opens with a "butterfly" - a girl who has been kidnapped and had butterfly wings tattooed on her back as a sort of brand - sitting in a police interrogation room. Immediately you know that she got out and away from her kidnapper and tattooist, but just as quickly you begin to question how she got out; why does she have such a bad attitude towards the detectives asking her questions and trying to help her; and what exactly happened? The story takes every twist and turn from there. Quickly, you find out that she's not the only "butterfly." No, her kidnapper had 20+ "butterflies" living with her in a rather public area that no one even notices, not even his wife. And you soon discover what happens to these "butterflies" as they hit the kidnapper's expiration date: their 21st birthday. The story that unfolds is riveting, suspenseful, and heartbreaking. Just when you think you know what's going to happen next, another turn in the story has you on a trajectory in the complete opposite direction. 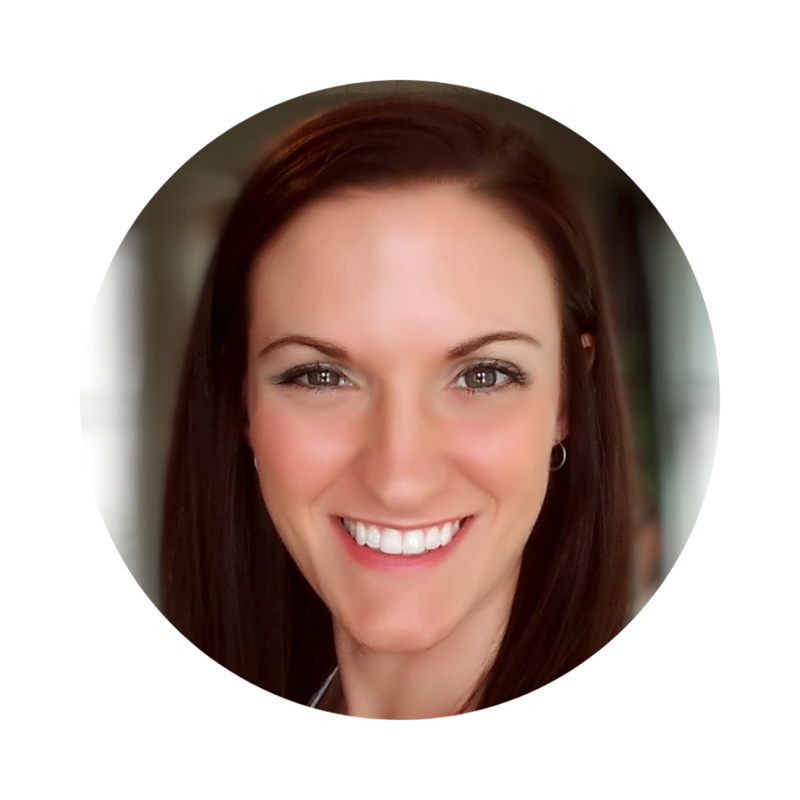 If you love mystery & thrillers, I highly recommend The Butterfly Garden! I cannot wait to pick up the next book in The Collector series! 93% positive rating, it's full bodied, velvety, textured and just delicious! The small berries and thick skins of Cabernet give it, it's hallmark high intensity grippy tannins. 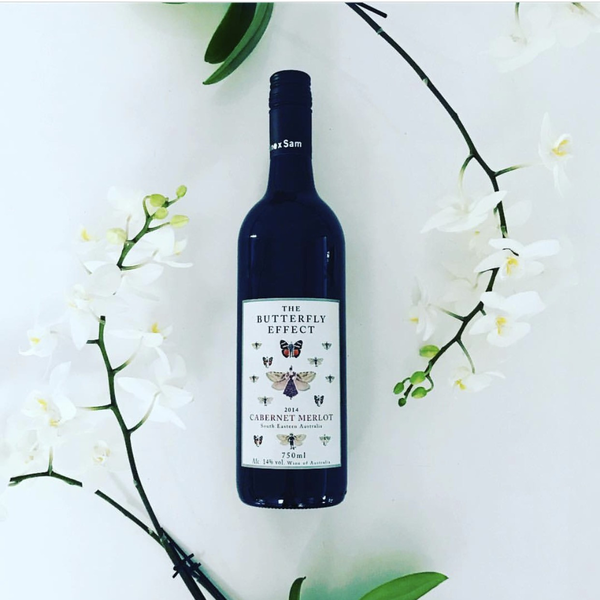 The Merlot has thinner skin, so less tannin and when blended with Cabernet gives the wine a lovely velvety texture and lifts some of the spicy fruit cake aromas. Start a conversation: If you were kidnapped, what would you do to escape before you reached your expiration date?